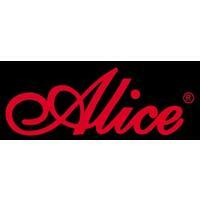 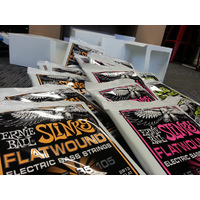 Alice strings are made exclusively from material imported from the USA, Germany, France and Japan. 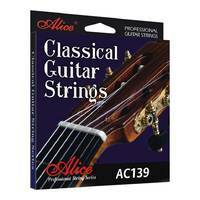 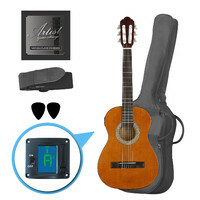 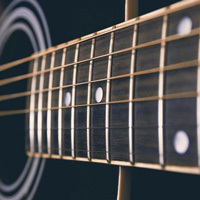 Using advanced manufacturing technologies, Alice strings are renowned for precise pronunciation, sweet timbre and good durability, all at a low price. 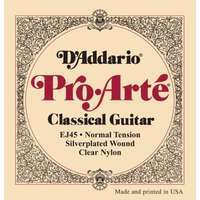 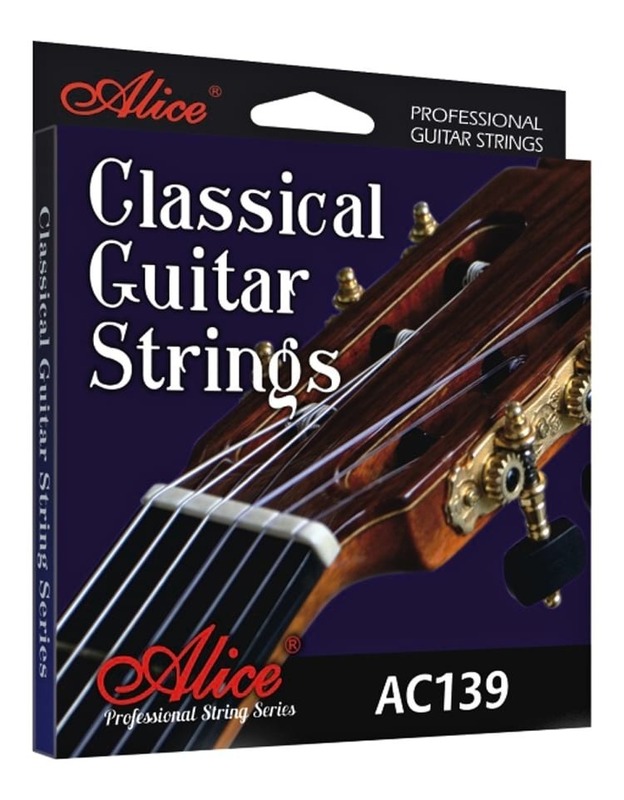 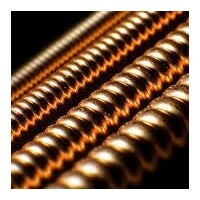 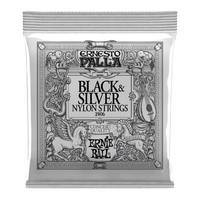 Alice's professional series strings are copper wound to a professional standard. 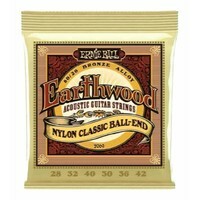 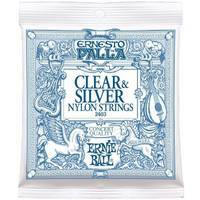 They have a richer tone than Alice's series strings, and will last longer without losing character.